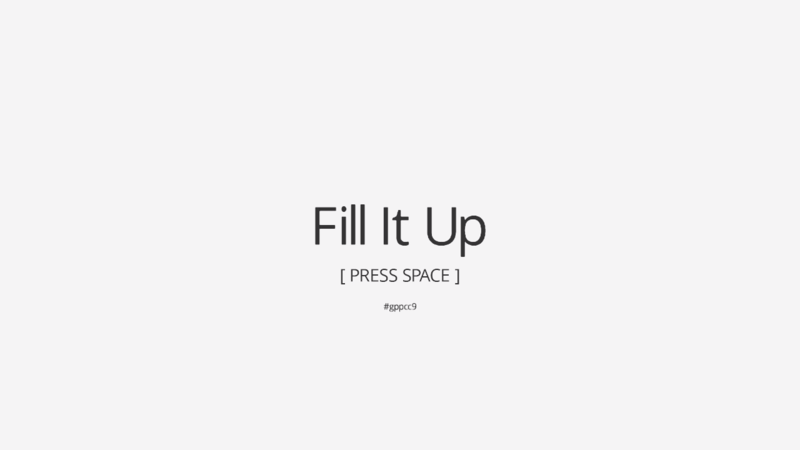 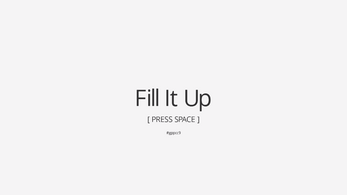 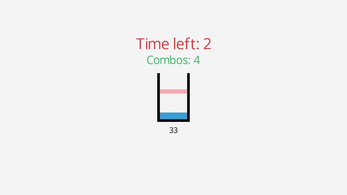 Fill It Up is my submission for the Let's Gamedev Game++ Community Challenge 9. 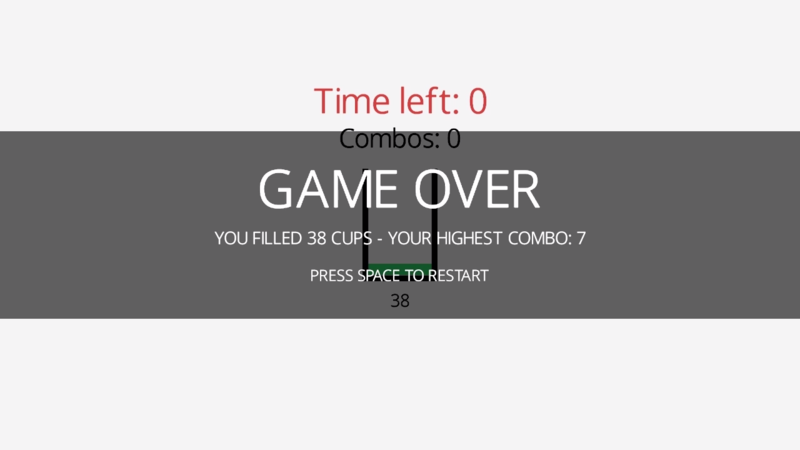 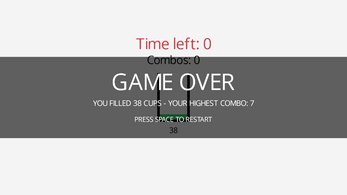 The goal of this game is to fill up cups as much as you can until the countdown is over. 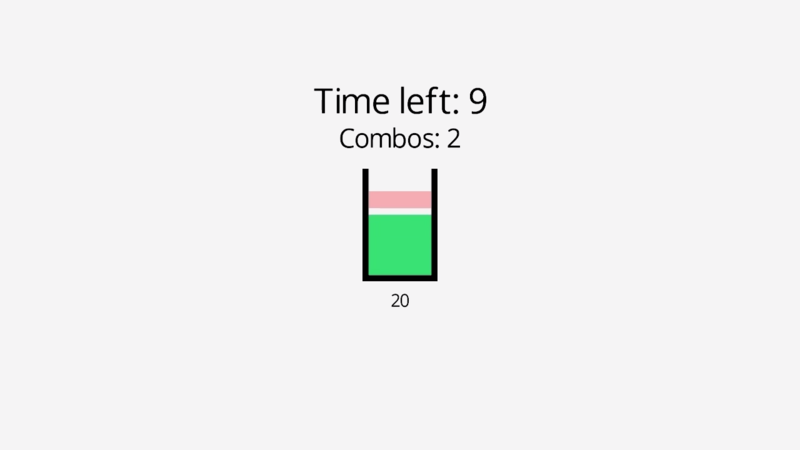 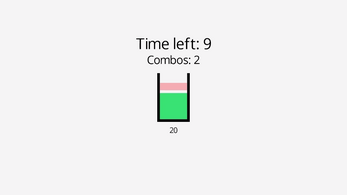 When 5 combos is reached, it increases the time remaining.